Gordon Schiff, M.D., associate director of the Center for Patient Safety Research and Practice at Brigham and Women’s Hospital, is getting ready to head up an ambitious study on CPOE-related errors. The year-long study, funded by The National Patient Safety Foundation, will examine 200,000 reports to elicit common themes and, hopefully, identify possible solutions. Schiff and his team will also look to kick the tires of software in use today to see what vulnerabilities can be found. 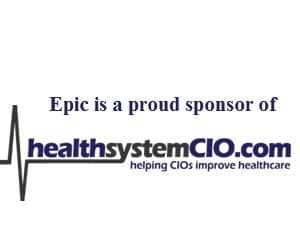 To learn more, healthsystemCIO.com editor Anthony Guerra recently talked with the practicing physician.